The latest Variant 4 flaw affects modern processor cores from Intel, AMD, and ARM, as well as IBM's Power 8, Power 9, and System z CPUs—threatening almost all PCs, laptops, smartphones, tablets, and embedded electronics regardless of manufacturer or operating system. Besides Variant 4, Google and Microsoft researchers have also discovered Variant 3A, dubbed "Rogue System Register Read," a variation of Meltdown that allows attackers with local access to a system to utilize side-channel analysis and read sensitive data and other system parameters. Intel has classified Variant 4 as "medium risk" because "many" of the exploits that Speculative Store Bypass attack would exploit were fixed by browsers like Safari, Edge, and Chrome during the initial set of patches. "Starting in January, most leading browser providers deployed mitigations for Variant 1 in their managed runtimes—mitigations that substantially increase the difficulty of exploiting side channels in a web browser," Intel says in its advisory. "These mitigations are also applicable to Variant 4 and available for consumers to use today." 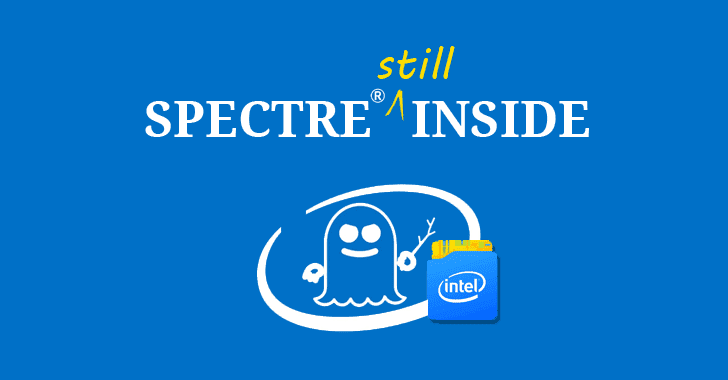 However, since there is the potential for new exploits, Intel and its partners (including PC makers and OEM system manufacturers) are releasing BIOS and software microcode updates for Variant 4 in the "coming weeks." The mitigation will be turned off by default, providing customers the choice of whether to enable it or not. If enabled, Intel observed a performance hit of approximately 2 to 8 percent on overall scores for benchmarks like "SYSmark 2014 SE and SPEC integer rate on client and server test systems." "Microsoft is completing final testing and validation of AMD-specific updates for Windows client and server operating systems, which are expected to be released through their standard update process." "Similarly, Linux distributors are developing operating system updates for SSB. AMD recommends checking with your OS provider for specific guidance on schedules."